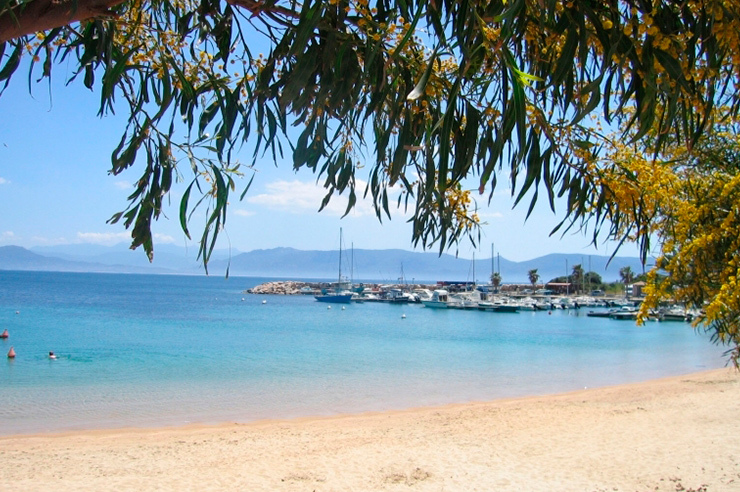 L'Oriente Camping, a haven of peace in Porto Pollo. 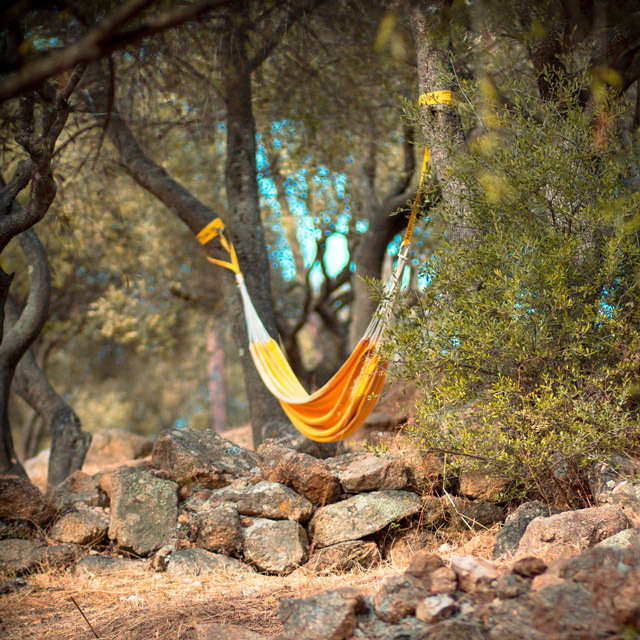 Located in the town of Porto Pollo, between sea and mountains of the golf of Valinco, put your tent on shaded sites with the exceptional view, in a park terrace with olive trees. Parking and many services are available to our customers. 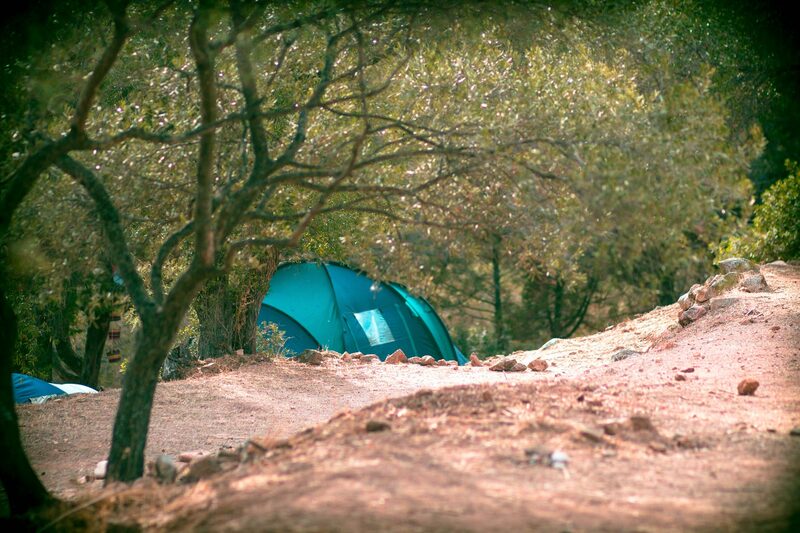 L’Oriente Camping proposes you holidays on its grounds in forms of terraces in the shade of hundred-year-old olive trees. 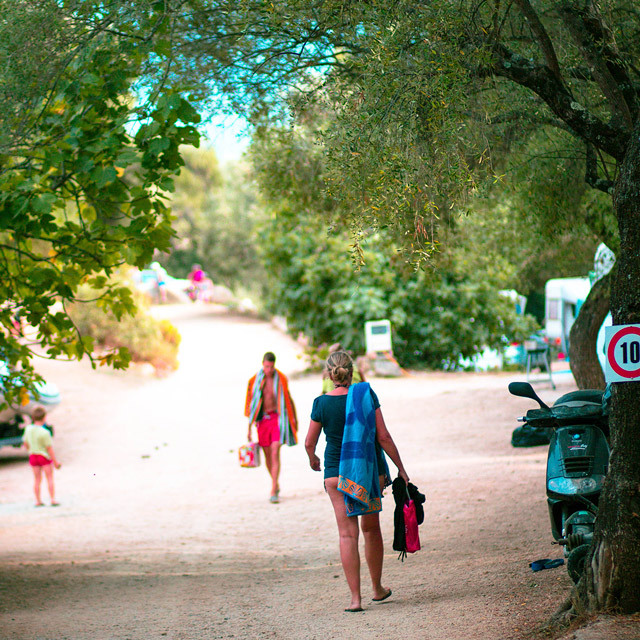 Our campsite insures you a fast access to the beach (80 meters) as well as to the various convenience stores and other activities. 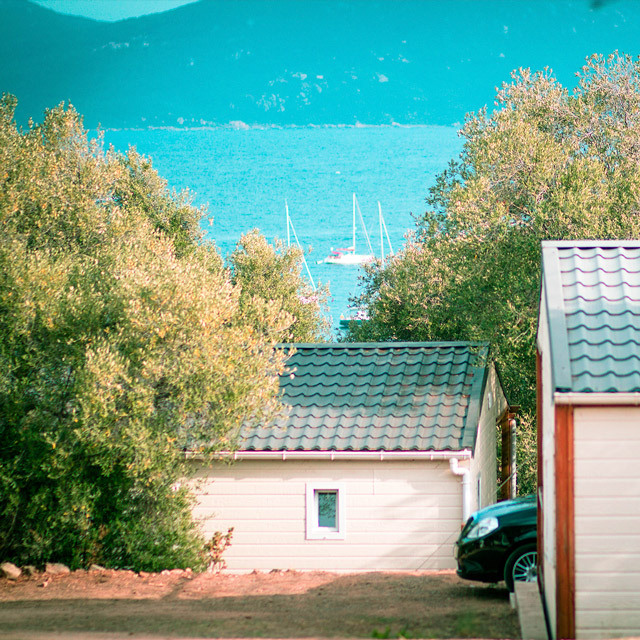 Put your tent in the face of the sea and take advantage of the most beautiful landscapes of Corsica, of beaches and wild creeks. We can link your location with the electricity anywhere you are placed in the campsite. Our toilets and bathroom were completely renovated recently and are maintained several times a day. The WIFI is available to our customers for free near the reception. A freezer is available for free at the reception. You can charge your devices for free at the reception. A laundry is available in the interior of the camp. A big car park is available to our customers. Come take advantage of the most beautiful creeks of white sand and of some turquoise blue water of the most beautiful aera of France. 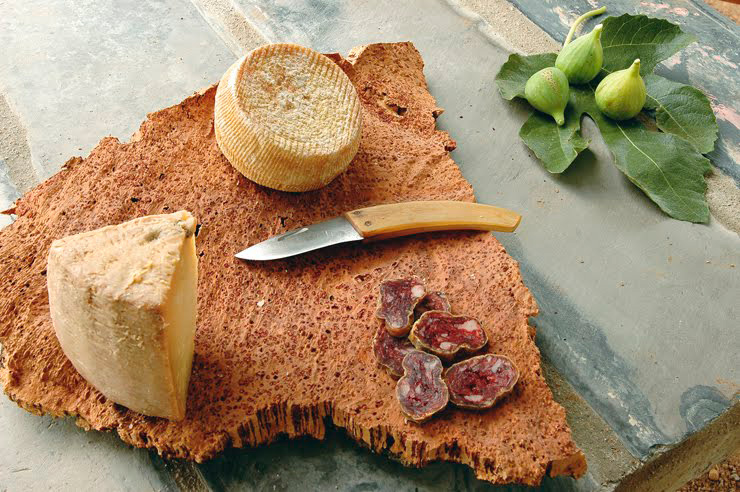 Between sea and mountain, the beauty and the diversity of Corsica’s landscapes make of this island one of the most beautiful on the world..
Corsica it is also the culture, the holdings, the gastronomy that you will find nowhere else. 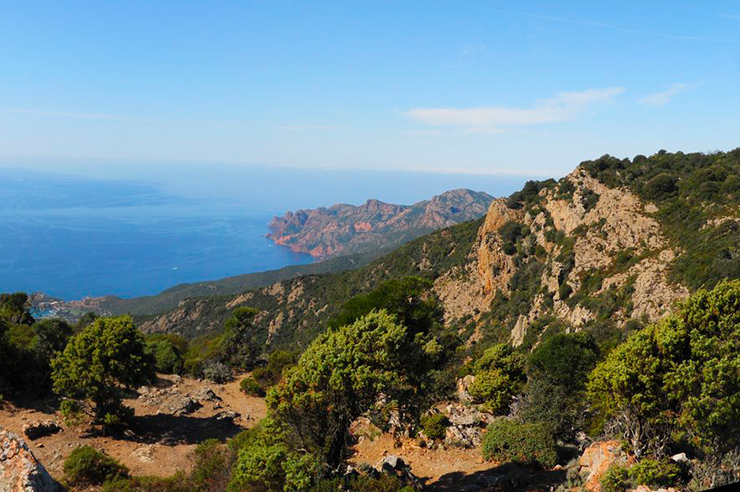 Trust us, it's the assurance of spending an unforgettable holiday in southern Corsica without breaking the bank!